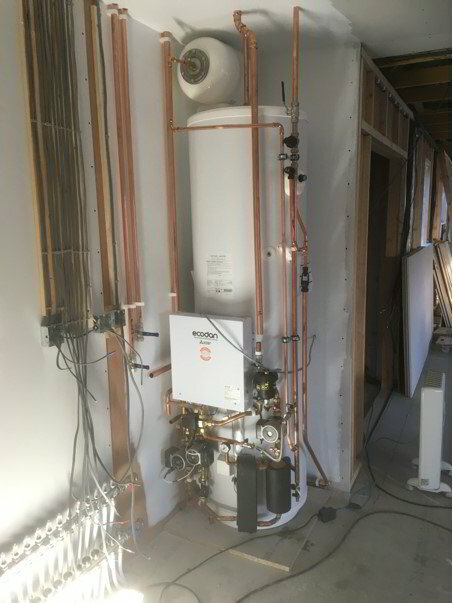 Commercial gas boilers & heating, catering, laundry & all plumbing services. 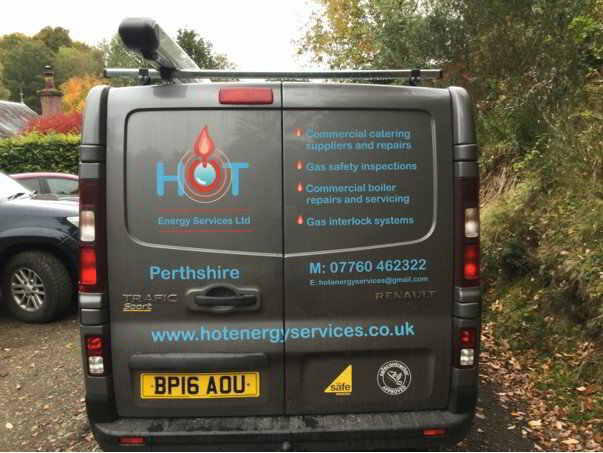 Hot Energy Services is a gas safe registered and safe contractor approved commercial and domestic gas, oil heating and plumbing company. Based in Blairgowrie, Hot Energy Services covers the east to west coast of Scotland. With years of experience in mechanical engineering, commercial gas heating and plumbing specialising in the Catering and care home services, Hot Energy Services delivers fast, professional and expert advice. We offer a varied range of services and follow customer demands through training and continuous development of staff in order to develop and expand the range of services we provide. Hot Energy Services is passionate about "delivering the best gas heating and plumbing service to clients". Our reputation is growing almost entirely through word of mouth. Ross Shepherd is owner and director of Hot Energy Services. 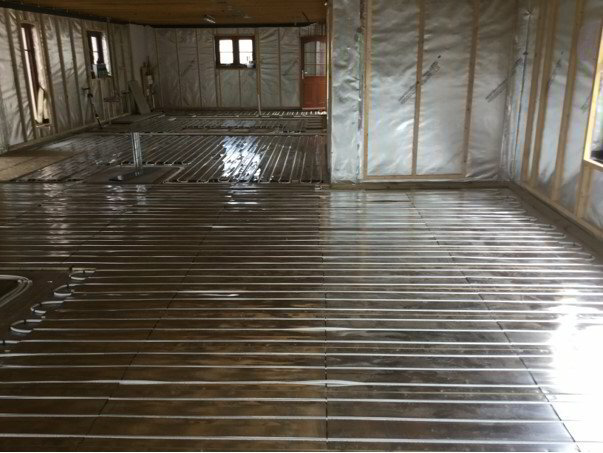 He is a versatile and self-motivated commercial gas engineer heating and plumbing professional, with extensive experience, varied knowledge and skills across the construction industry. He has facilities maintenance experience and an in-depth understanding of the diversity of detailed and hands on experience in electrical, mechanical principles; practices and pipe fitting. 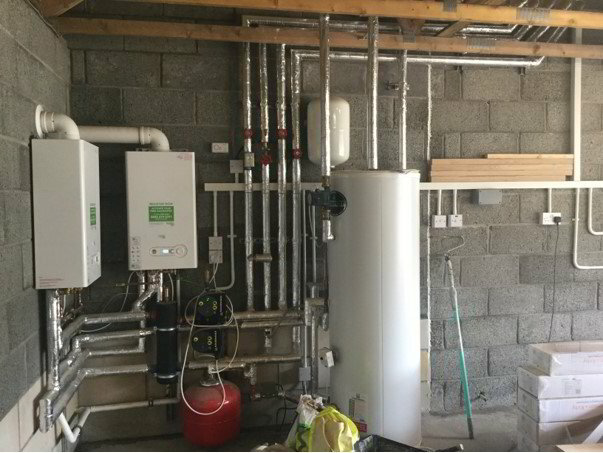 Acknowledged as a highly focused and committed gas, oil heating and heating engineer, Ross thrives on problem solving and fault resolution. Ross enjoys what he does and feels a great deal of satisfaction for delivering clients' solutions. 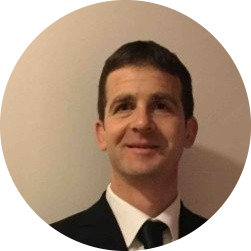 Ross has over 12 years experience in mechanical engineering and over 14 years in commercial gas heating and plumbing sector. He has certificates in a number of disciplines and is covered by the PVG disclosure scheme. Hot Energy Services is dedicated to keeping your commercial premises safe, legal and operating efficiently.